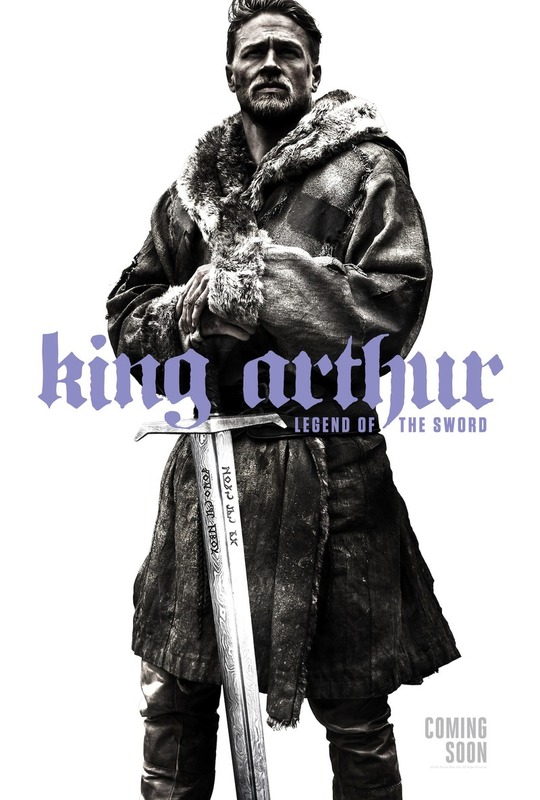 King Arthur: Legend of the Sword DVD and Blu-ray release date was set for August 8, 2017 and available on Digital HD from Amazon Video and iTunes on July 25, 2017. Arthur was a wild young man who ran amok through the forests surrounding Londonium. Throughout his entire life, he had no idea that he was from a royal family that had been betrayed by their subjects. When he was still very young, Arthur drew the sword Excalibur from a stone and his royal heritage was revealed to him. But now he must find a way to dethrone the people who had killed his family and take back the crown that is rightfully his. With the help of a mysterious woman named Guinevere and her followers, Arthur puts together a band of knights to try and recapture the crown.